Advanced intelligence is strongly required for spacecraft and explorer to land on and explore the surface directly, safely, reliably, and efficiently in deep space such as the moon, planets, small bodies. 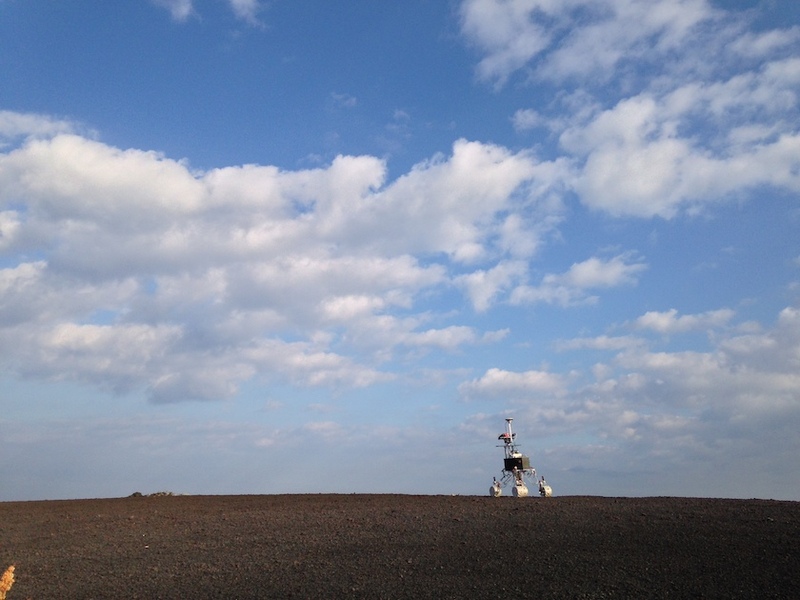 Kubota Lab is promoting some researches on intelligent explorer for the near future missions, SELENE-series, Hayabusa series, Mars missions, and other exploration missions. © 2012-2016 Kubota Laboratory, All rights reserved.